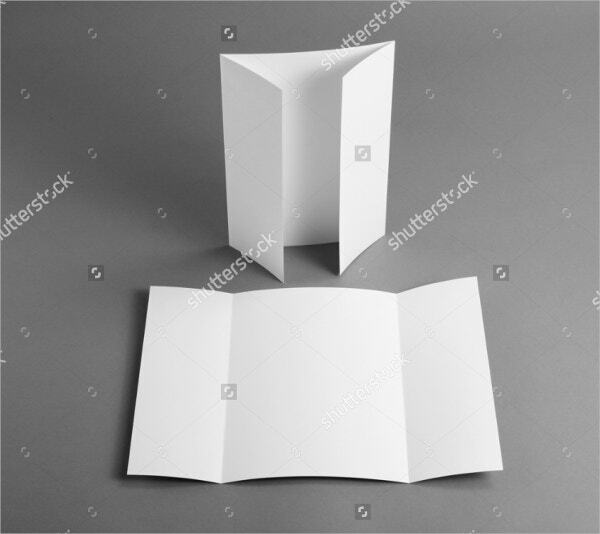 Folded brochures are extensively used by many companies and businesses for one objective that is marketing and business advertising. 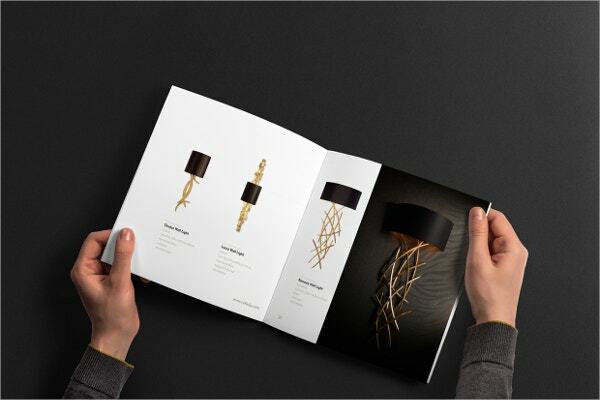 A folded catalog is nothing but a brochure which is folded into many parts. It is designed with the aim of providing information about products and services of an organization via paper document. 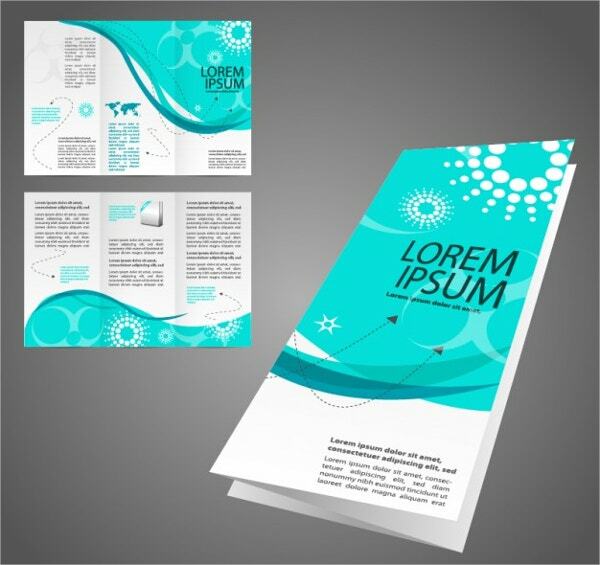 If you wish to create a good design brochure, you will have to create a good design layout and brochure layout. 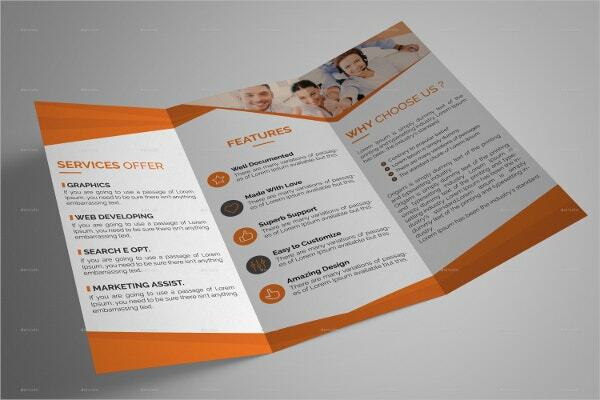 So get started by looking below the best 15 folded brochures that could suit your needs. 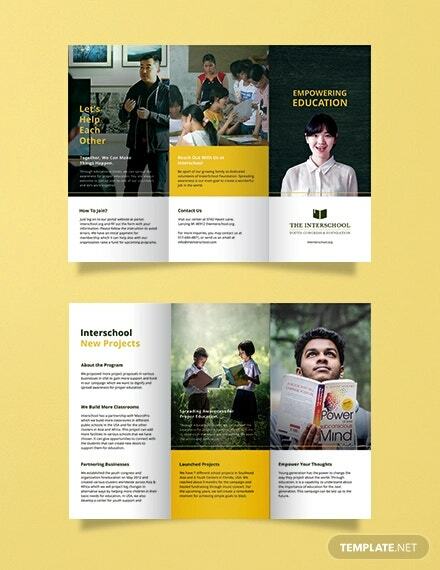 You can also see Bi Fold Brochure Templates. 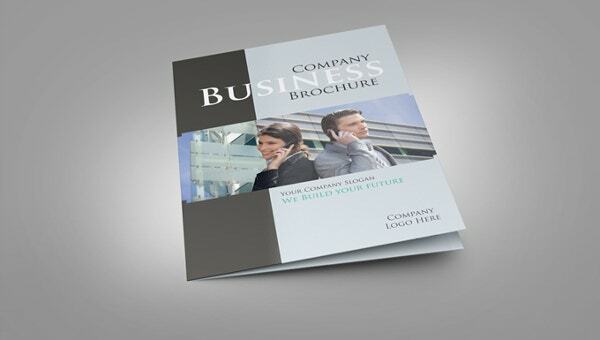 This brochure has a contemporary business look in tri-fold design. In just one click, it allows you to change the color and fonts as per your companies requirement. It is fully customized and has grouped layers. 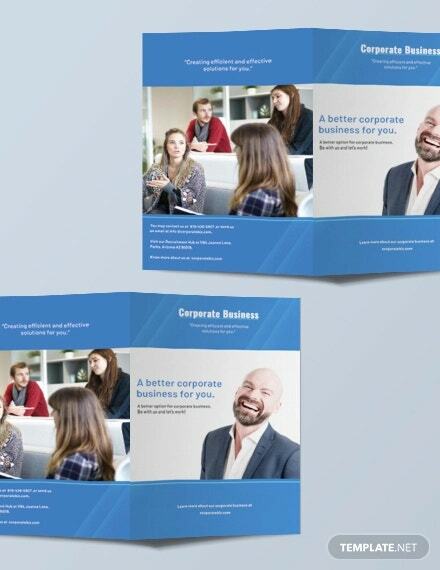 Bi-Fold Corporate Brochure is a complete Multipurpose Design brochure. It is very simple to download and use. It allows you to alter the text, color, size, look as per your choice. It comes with 300 dpi resolution and also supports Eps, Ai and PDF file format. 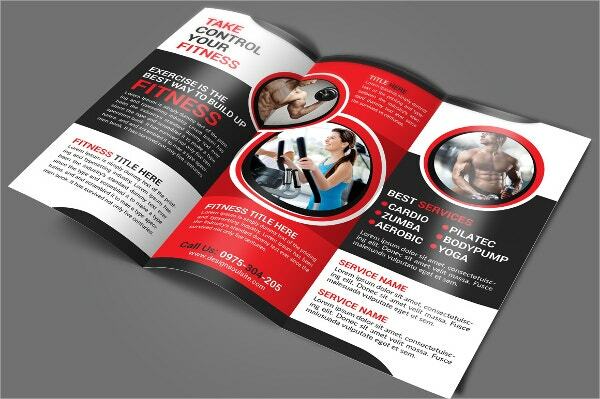 You can also see Tri Fold Brochure Templates. 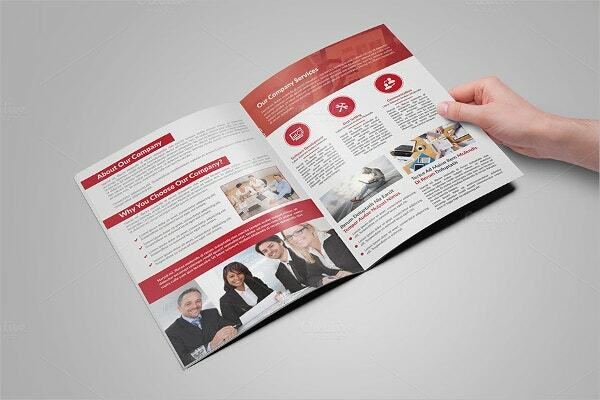 This beautifully designed brochure is useful for many business and industry projects. It has InDesign Illustrator and PDF documentation files to modify the text and fonts. It is a perfect way to satisfy the target clients. 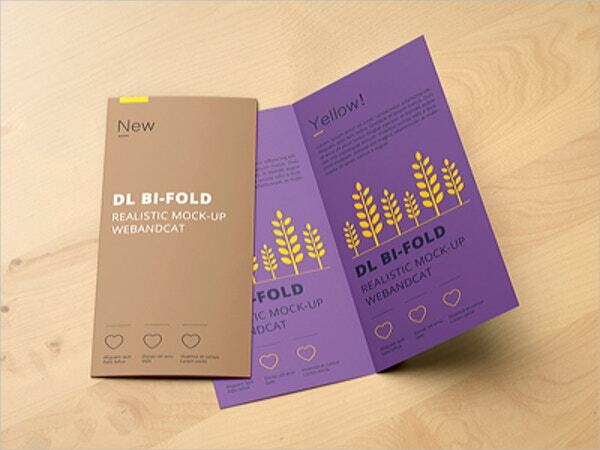 This 300 DPI Print Ready brochure comes with a CMYK color mode and uses google fonts. 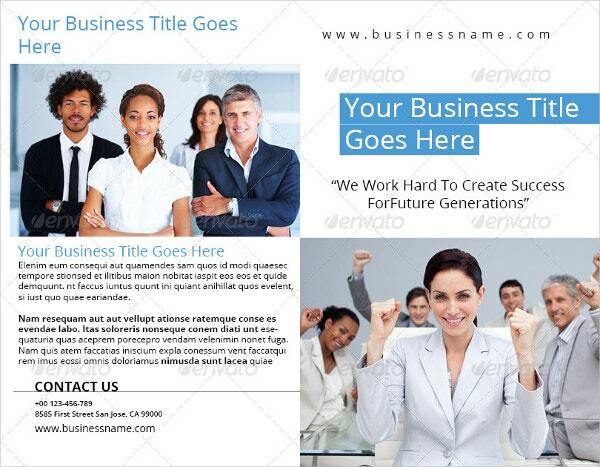 It gives you the option to modify the template with required image, color, description, and content. 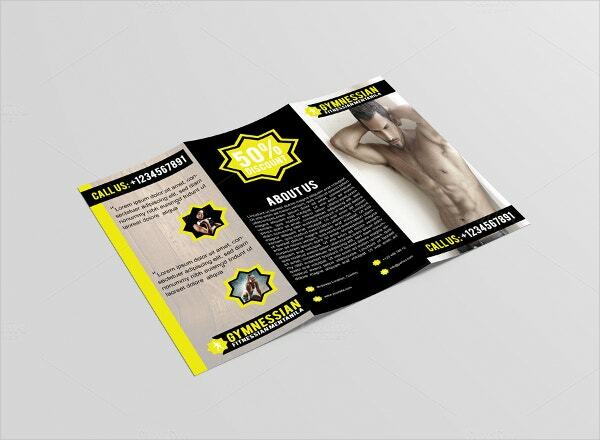 This beautifully designed fitness brochure contains fully layered PD files that are ready for print with proper modification of color subjects, pictures, and texts for making the best information functioning by any company. It comes with CMYK Colors and uses free fonts. 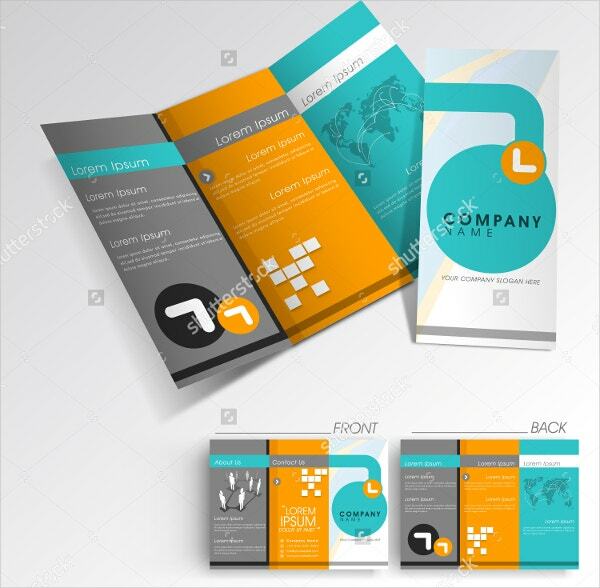 This attractive fashion folded brochure is made to give your company a very classy and professional look. It is 100% customizable and resizable. It comes with well-organized layers and 300 dpi resolution. 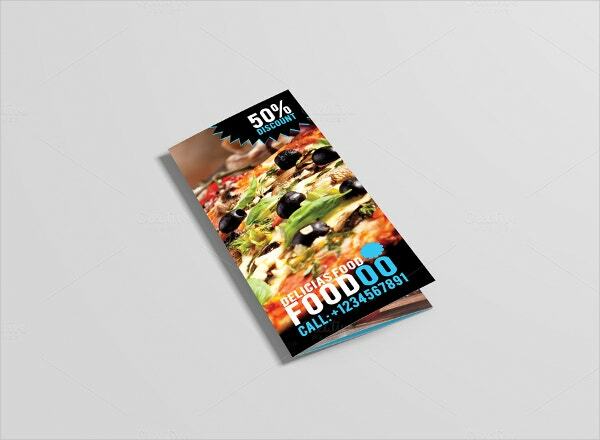 This brochure is specially designed in a tri-fold layout for promoting your hotel industry or restaurant. It is well-customized in 11.69”x8.27”inch size. 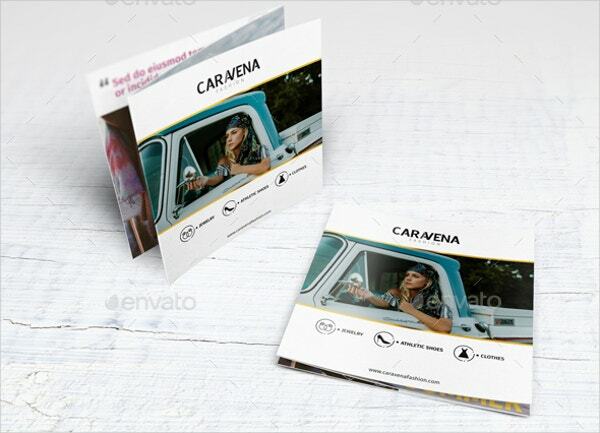 This fully layered NDD file Half Fold Brochure Template is a very attractive brochure as it is fully editable and comes in vector format. 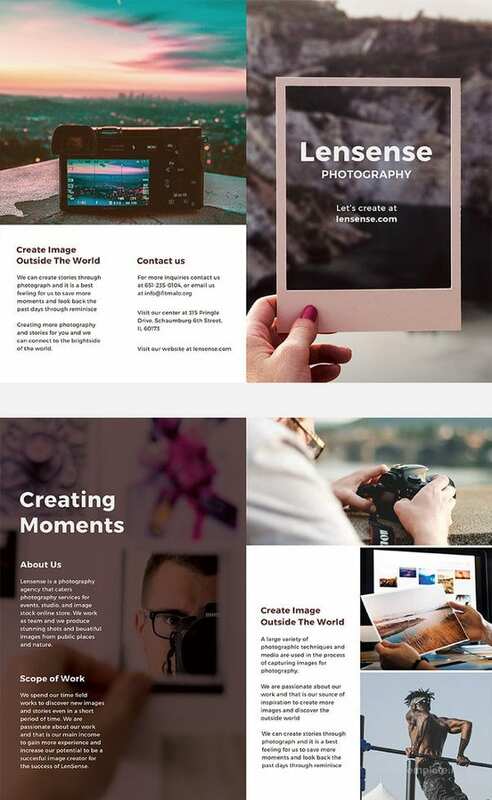 It comes with very good layouts and backgrounds and provides a help file. 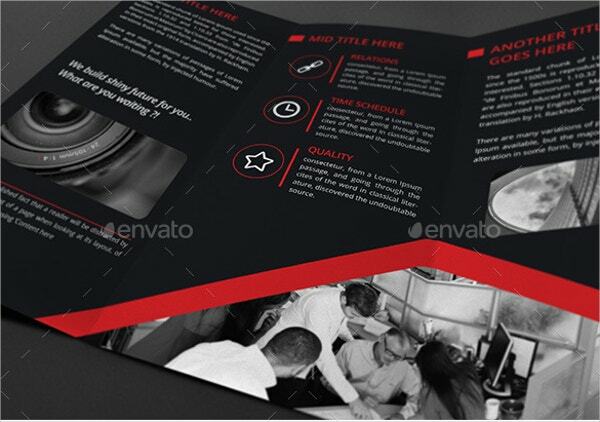 Branding Folded Brochure Template is the most happening template as this template can be used for art galleries, museums, commercial buildings and other projects. It comes with a very high-quality resolution and is fully customized. 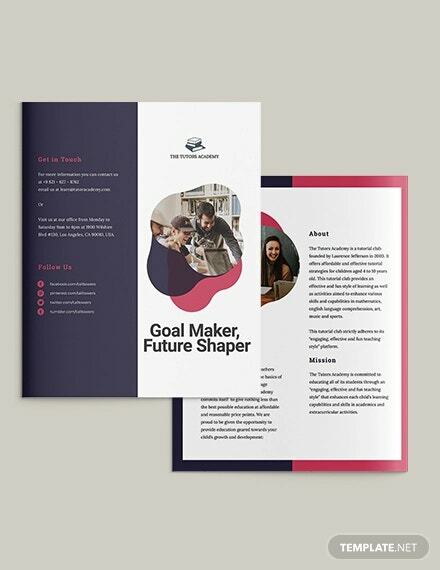 This gorgeous looking Wavy TriFold Brochure Template in Pink Color comes with many attractive features such as 300 dpi high resolution, CMYK color mode, fully editable, etc. The theme of this template is quite unique and soft and the plan is well spaced. It uses free fonts. 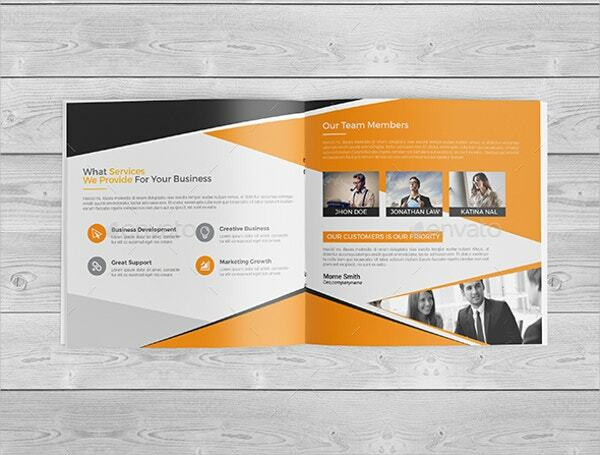 Make an accurate and unique presentation for your business print design with this Glossy Folded Brochure Template that comes in DL Bi-Fold Brochure Mockup. It offers an easy and fast editing option. It comes with 300 dpi resolution which gives better visibility. This Gymnessian Tri-Fold Gym Brochure can be used to create awareness about health and fitness, physical exercise, gym, etc. It gives a Customizable DOF Effect and the layout is very classy and impressive. With 300 dpi resolution, this template can be best used for all your multiple projects. This brochure comes with 6 color variations. 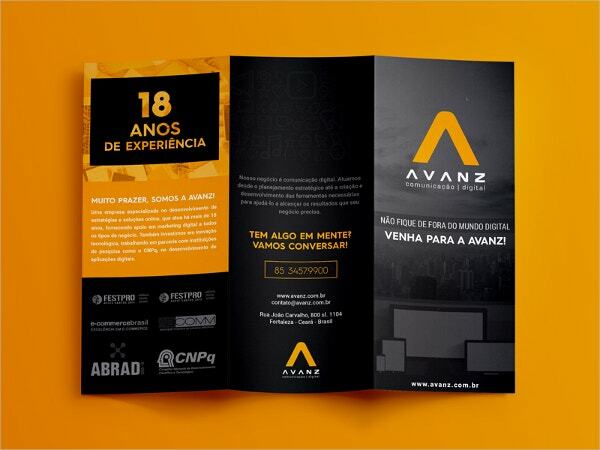 It has 12 PSD files outside and inside the brochure template. It comes with 0.25 bleed and has a Print Dimension of 8.5”x11”. You can also see Blank Tri Fold Brochures. 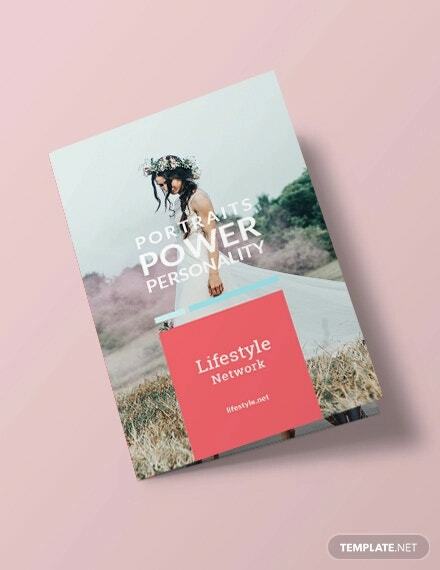 The goal of brochures is to attract new members by endorsing products and services of your company in an unforgettable way. This also supports in giving a better shot at maximum profits too. 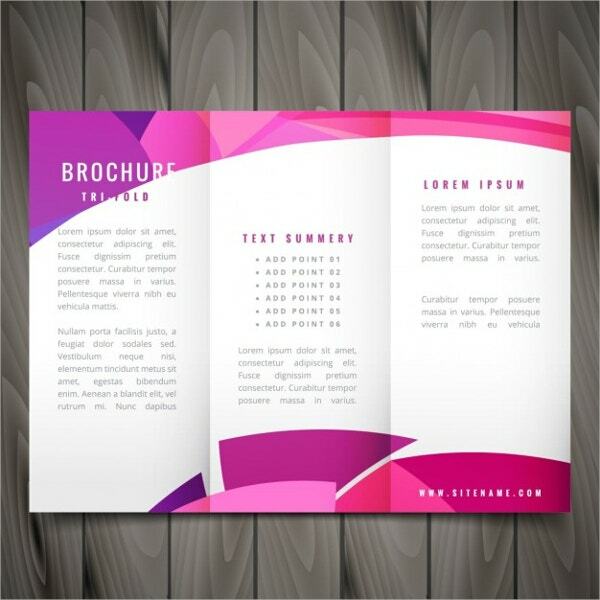 The color, theme, design, descriptions and project of folded brochures can be modified as per your company requirement.